The City of Edinburgh Council has been accused of “squandering” public assets after locals discovered that a private firm that bought a swimming pool from the authority are now free to redevelop the site in any way they choose. 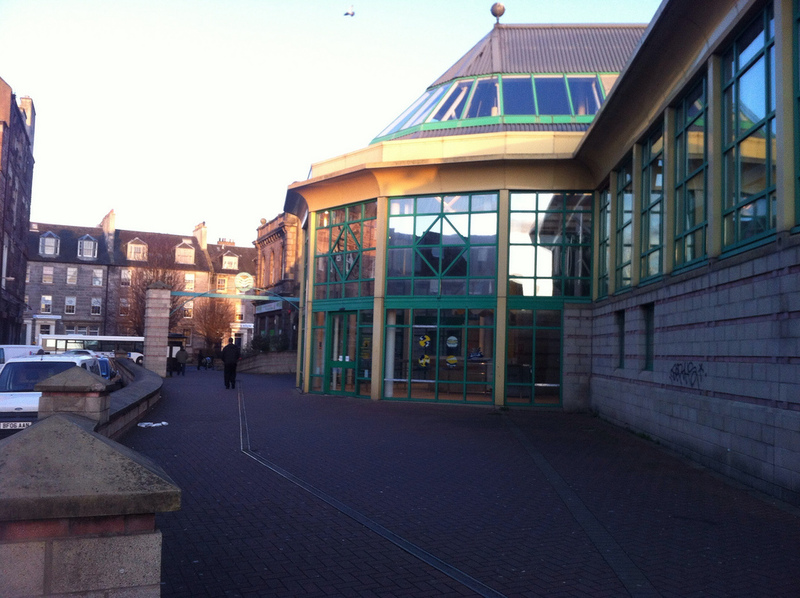 When the City of Edinburgh Council sold the popular Leith Waterworld swimming pool to private firm A&G group for £1m in 2013, campaigners for the Splashback group who had spent four months working on a rival bid to keep the pool open were left “angry and dismayed“. Three years later missives supplied to The Ferret by concerned locals show that in fact these “safeguards” were time limited. From October 21st 2016, the A&G Property Group can, in principle, redevelop the site for any use they choose, provided they can get planning permission for it. Alternatively, they could now sell the site and bank any increase in the value of the site. The documents also show that the developer, as part of the same deal, obtained ownership over a far larger area of land which is currently leased to Tesco who run an adjoining supermarket, on a hundred year lease. The residents who supplied the sale documents to The Ferret asked for anonymity. “Regardless of the hundred year lease, Edinburgh Council has not only impoverished local children and families but also squandered acres of extremely desirable land in the heart of Leith all for a measly million quid,” one local said. “That firm must be the biggest landowner in Leith now, it’s mad. Surely £50 million would be a closer value for that much real estate? Why did they sell them this land so cheaply? Referring back to promises made by council officials when the pool sale decision was made, they said: “When Councillor Richard Lewis told us ‘Ultimately this option ensures that the community in Leith has an accessible leisure facility for many years to come’, we didn’t think this meant three years. Despite huge opposition from families across the city the leisure pool was sold by the council in 2013. The £1m received was the put towards the costs of refurbishing the Commonwealth Pool, in another more affluent area of the capital. At the time of the sale, A&G Property pledged to invest a further £1.3m to create a soft play facility and said it would create 88 jobs. Today there are 13 linked companies registered at the Glasgow address given for the A&G Property Group. This makes it difficult to determine the valuation that the firm now places on the former swimming pool from their publicly filed accounts. Chas Booth, Green councillor for Leith, who also supported the original community bid to keep the leisure pool open, described the news as “yet another betrayal” of his constituents. He said: “If, as appears to be the case, the condition requiring Leith Waterworld to operate as a soft play centre was only in place for three years, this represents yet another betrayal in the long list of betrayals of the people of Leith. “The council was bought and sold for A&G’s gold, and should never have done a deal with them in the first place. But it now appears the assurances that were given about ‘one permanent leisure facility being replaced by another’ were as hollow as the empty flumes in the Waterworld pool. A City of Edinburgh spokesperson said: “Within the original offer there were several conditions placed to make sure that the proposed soft play facility was created, which have been adhered to. A&G Property Group were contacted for comment but no response has been received.